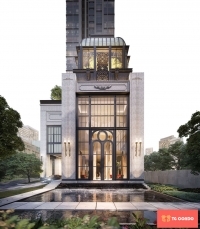 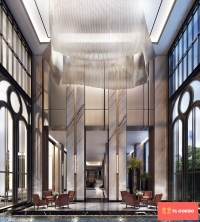 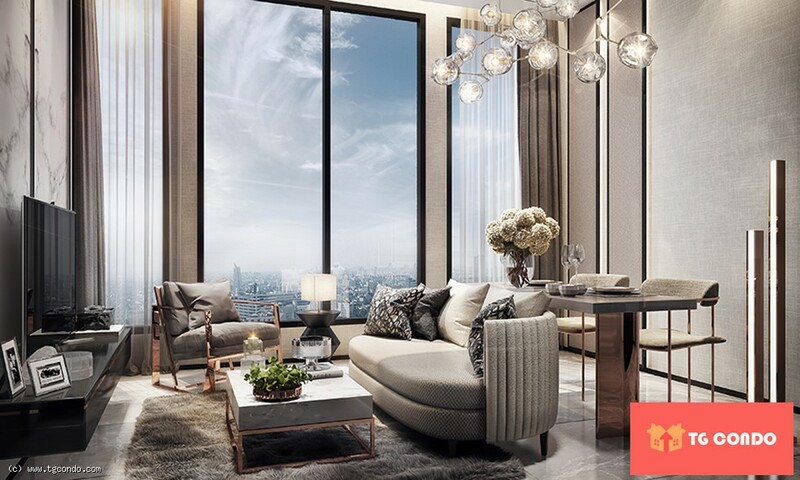 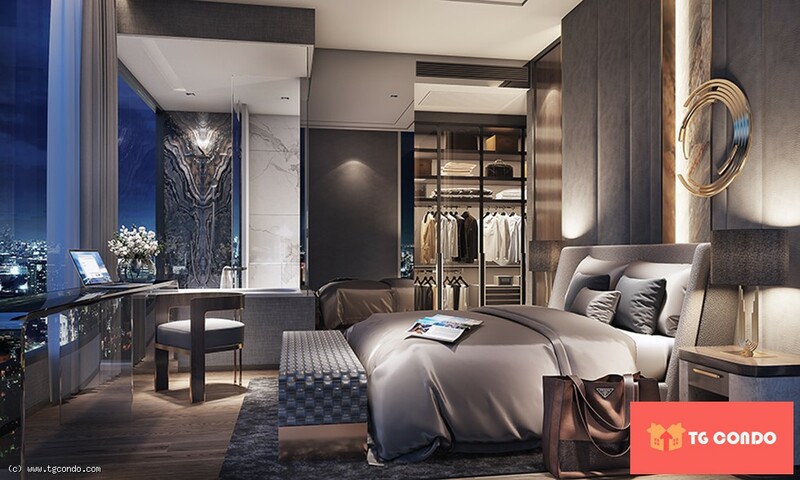 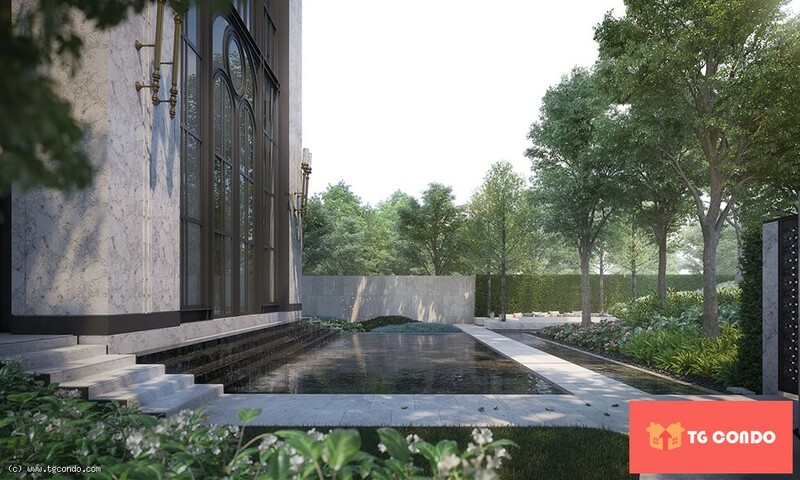 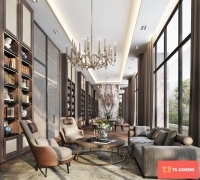 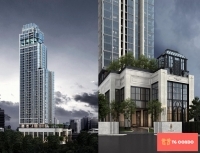 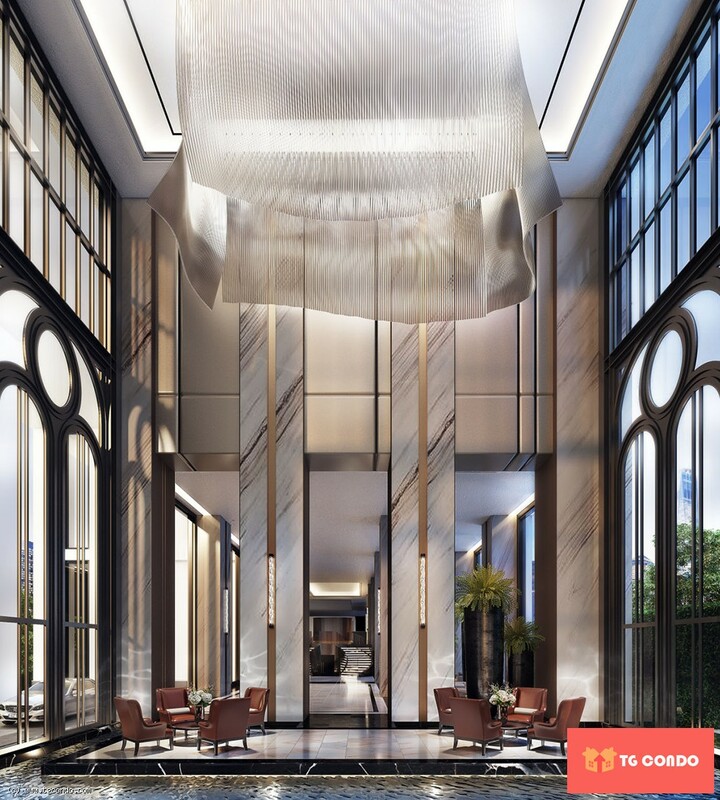 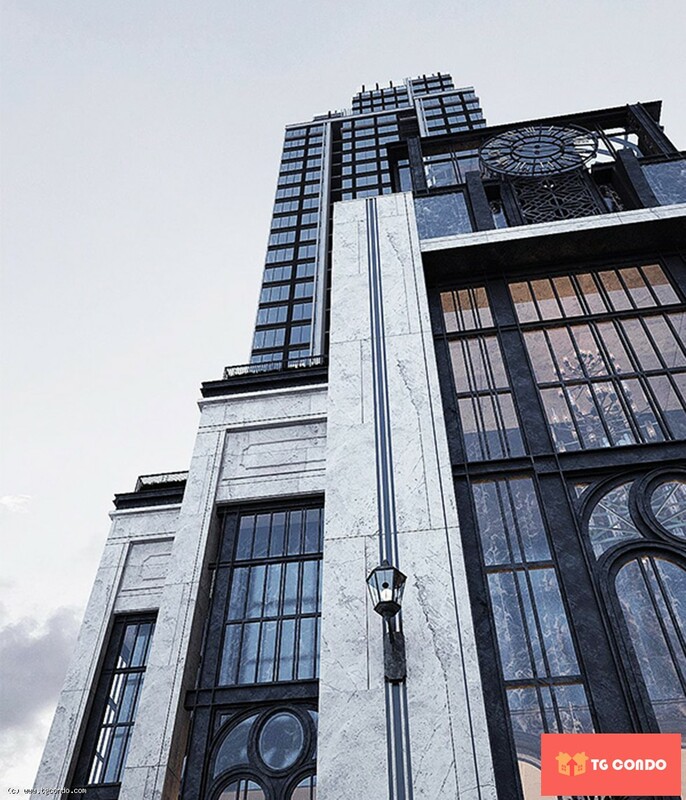 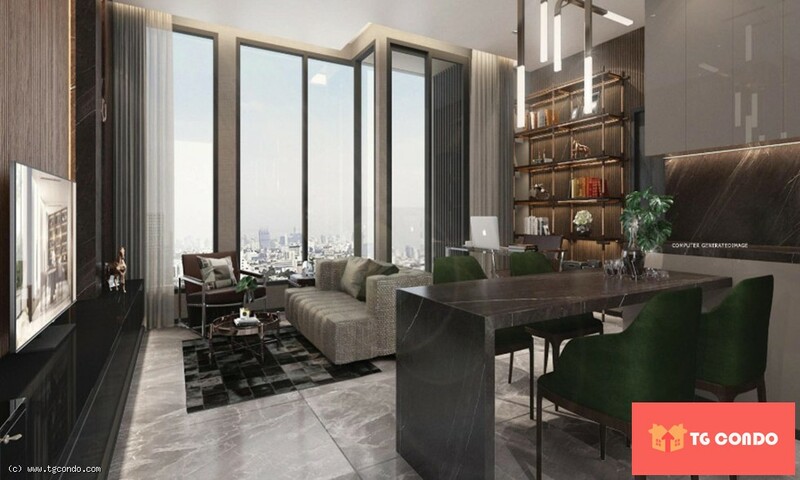 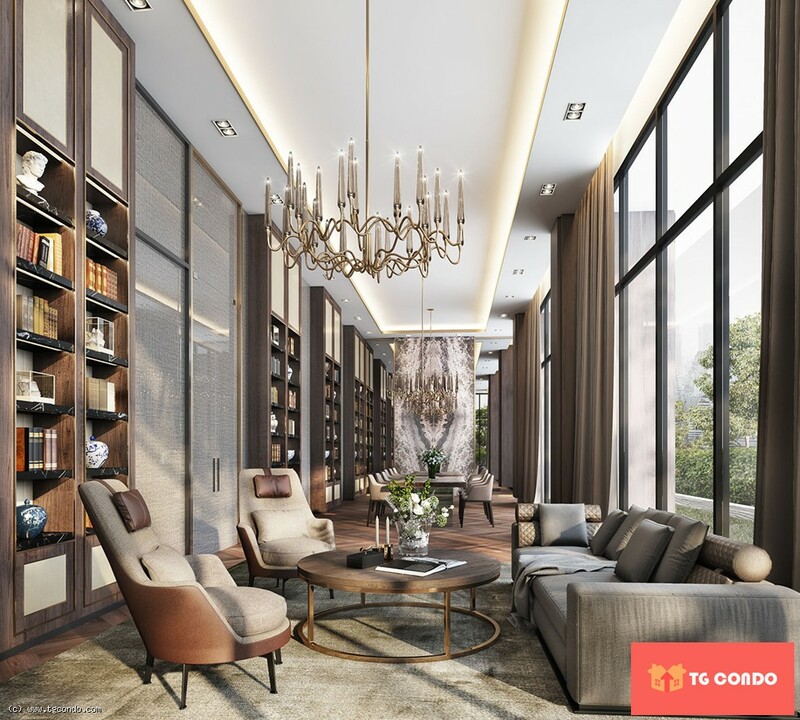 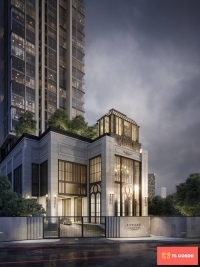 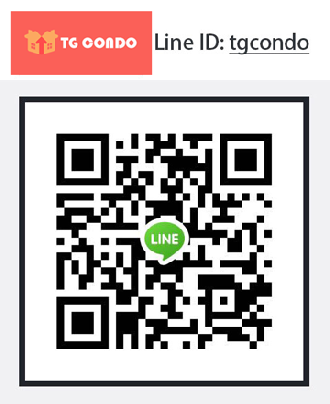 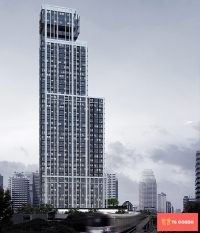 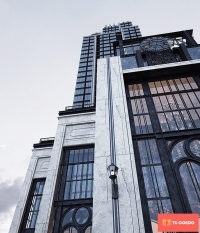 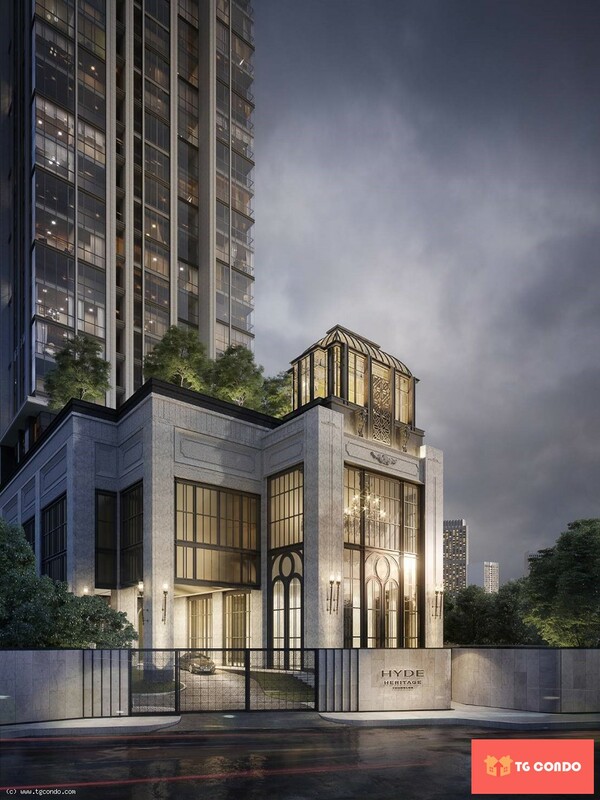 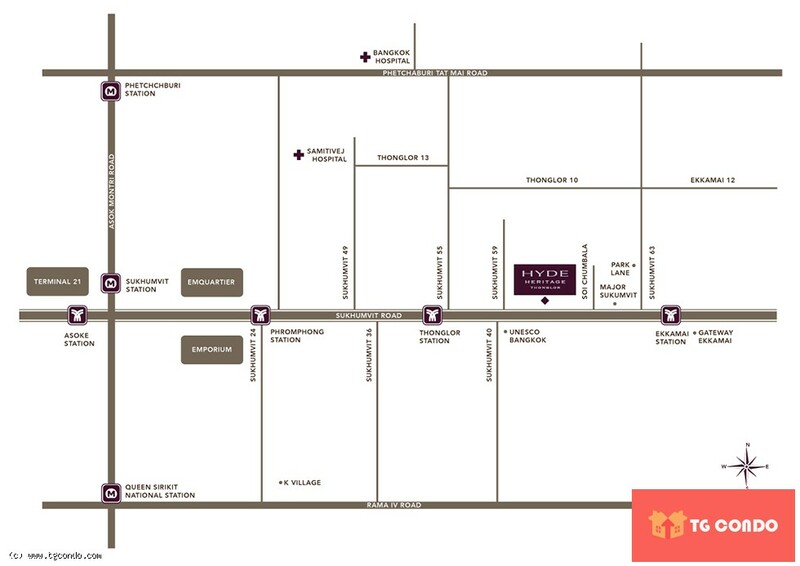 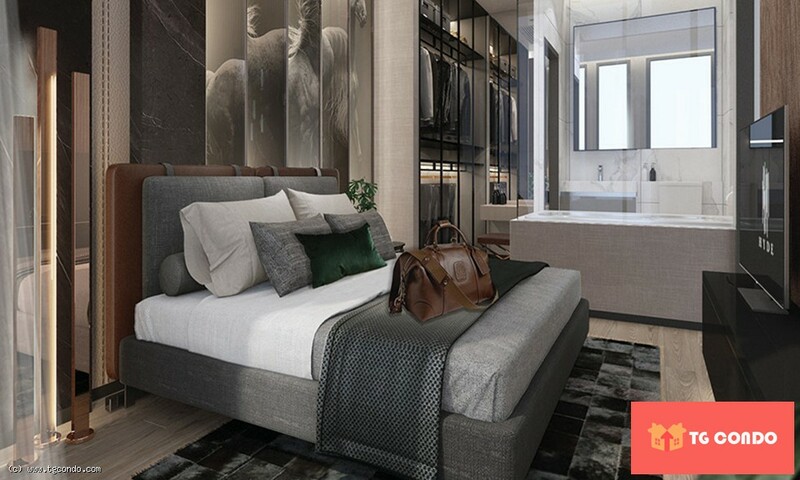 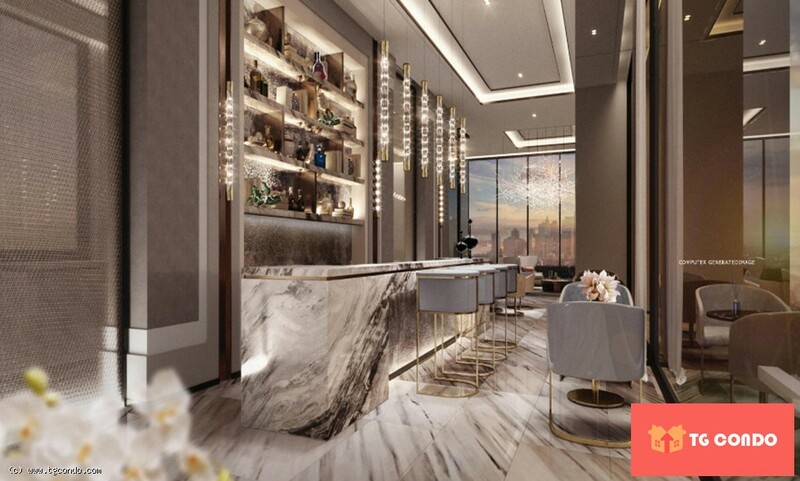 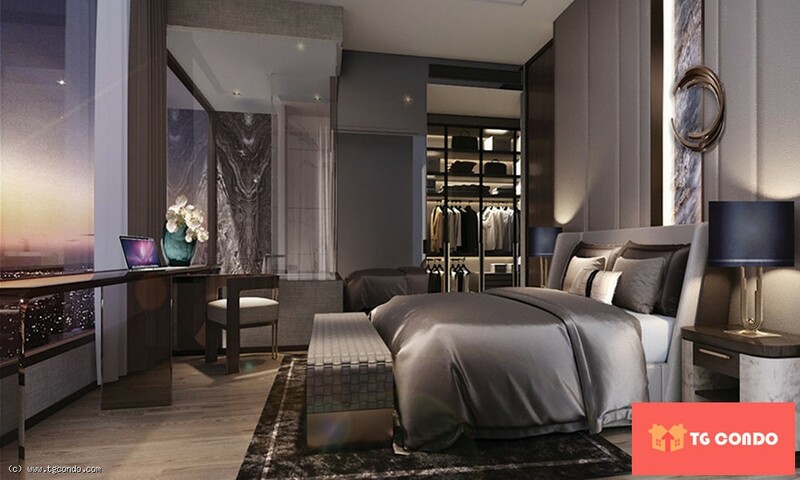 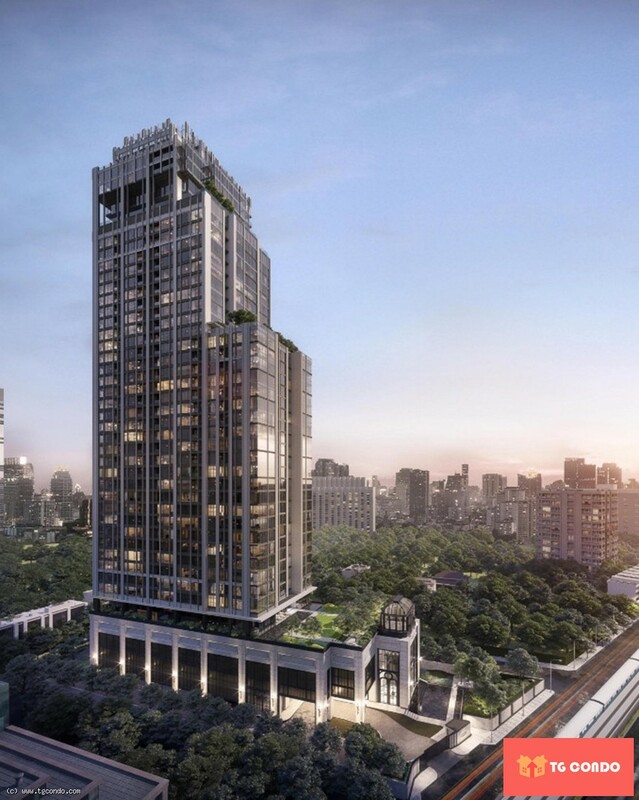 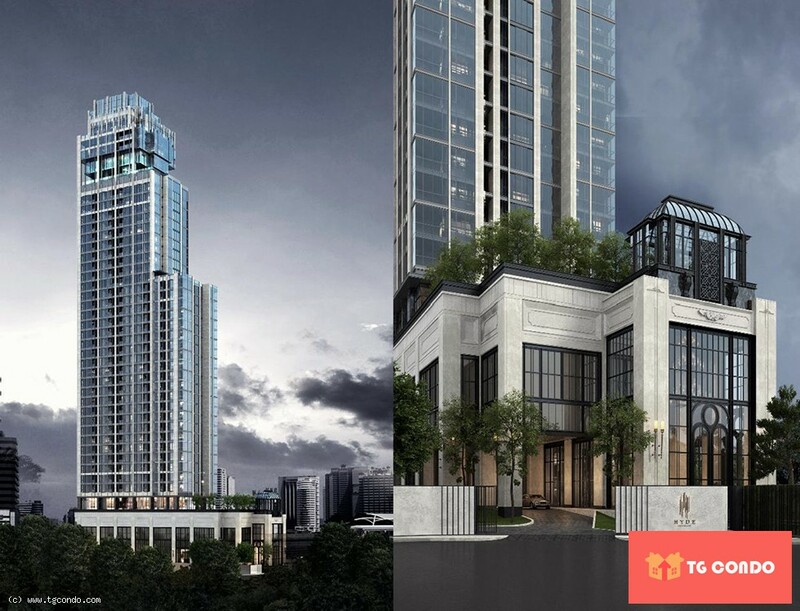 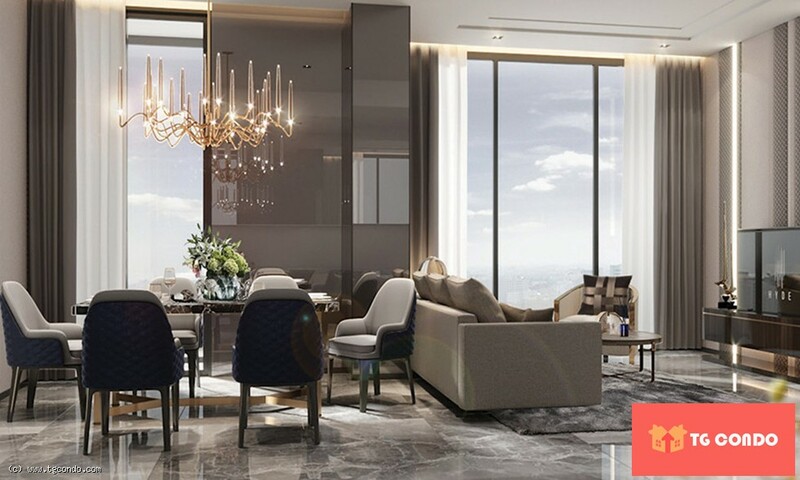 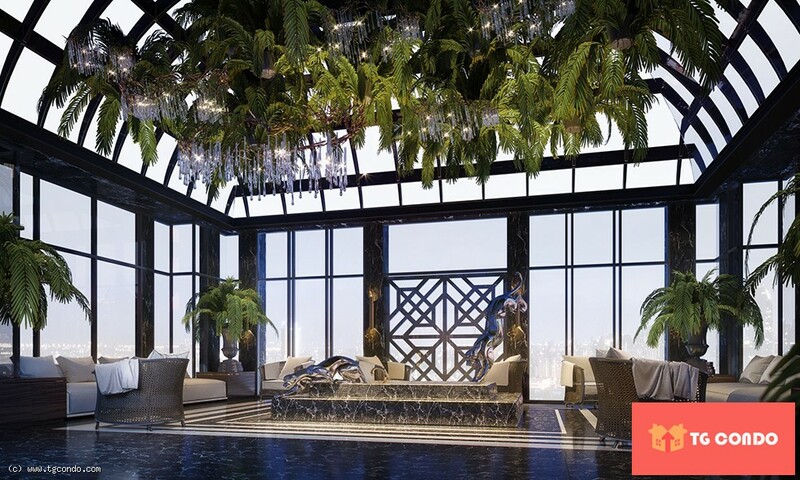 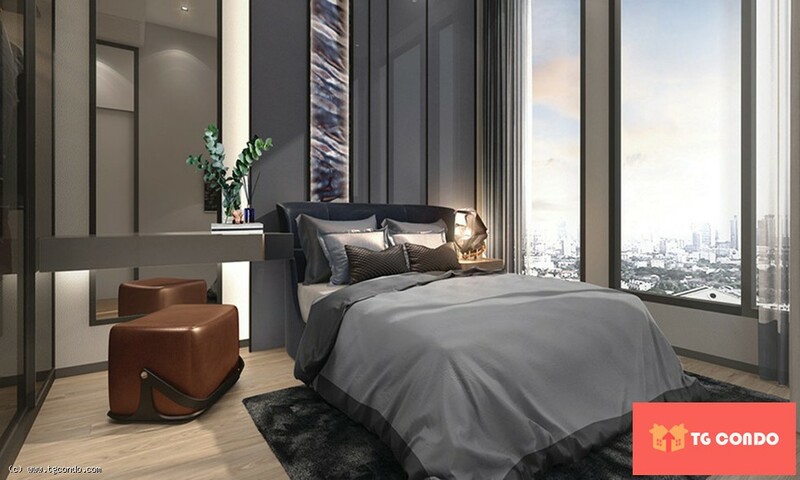 Hyde Heritage Thonglor is a high-end condominium located between Thonglor and Ekkamai BTS station, 350 metres from Thonglor, near Emquartier, Emporium, Wells and Bangkok Prep International School, Sukhumvit and Samitivej Hospital. 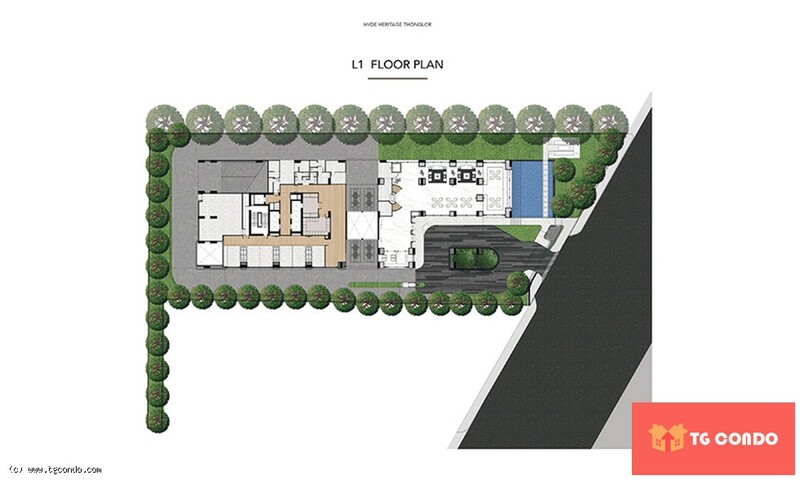 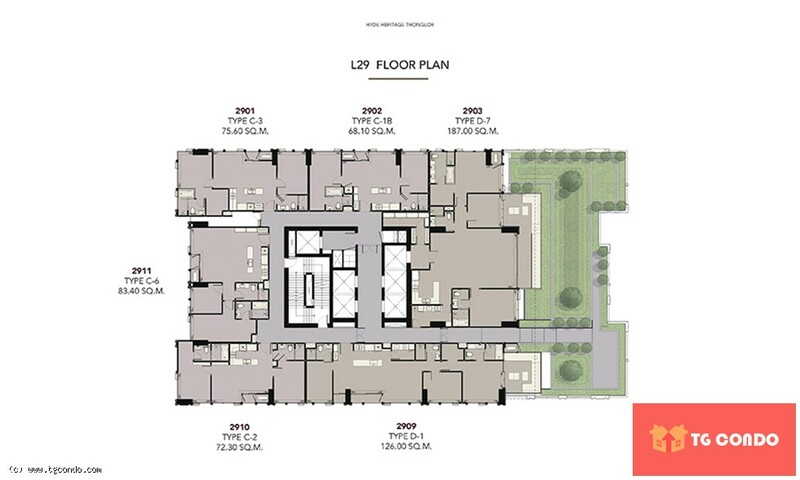 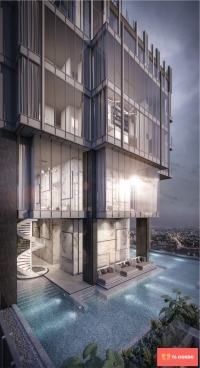 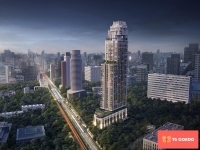 Hyde Heritage Thonglor is a 38-storey luxury high-rise condo building on a 2.5-rai plot of land with 400 living units. 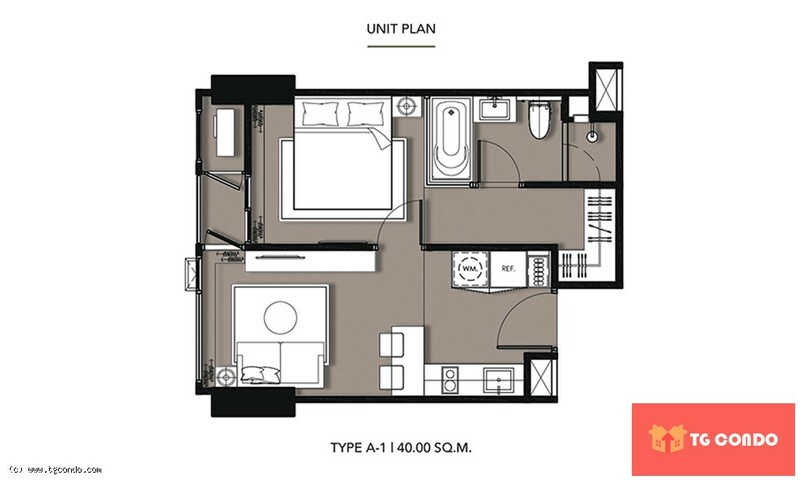 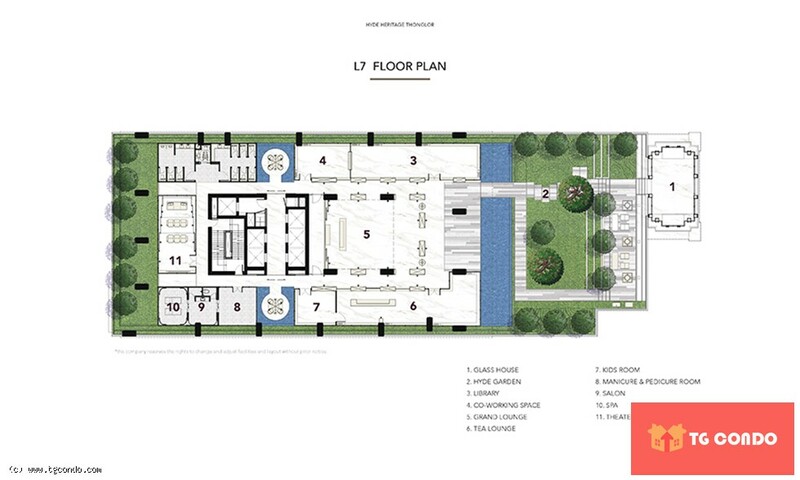 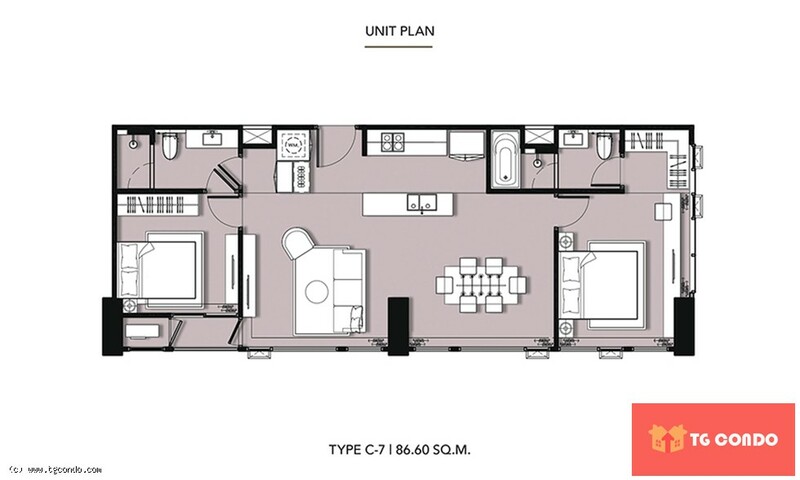 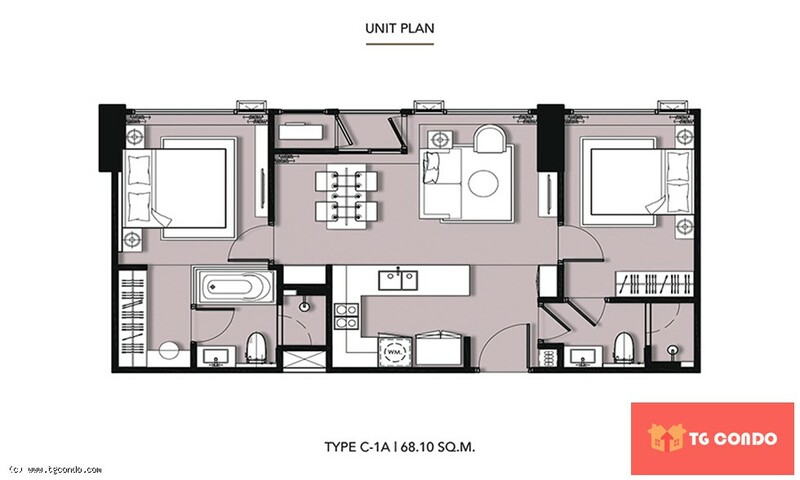 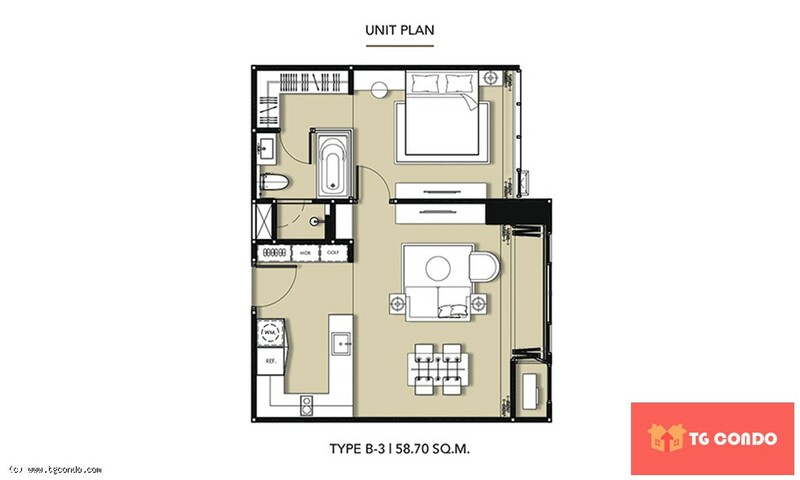 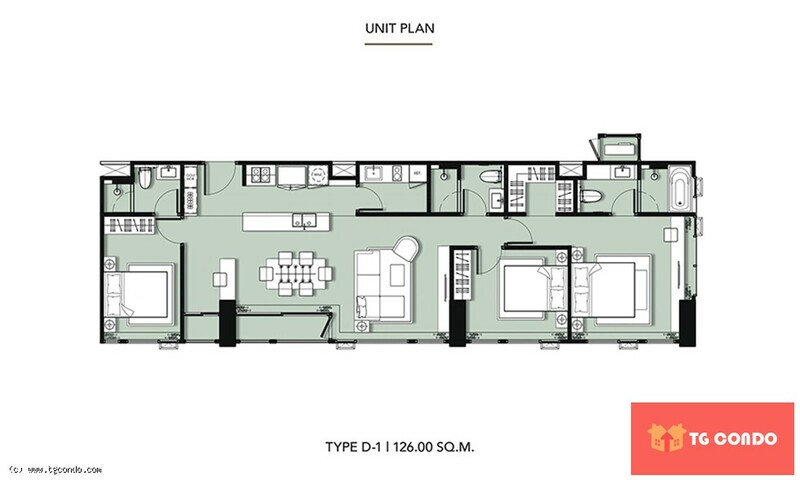 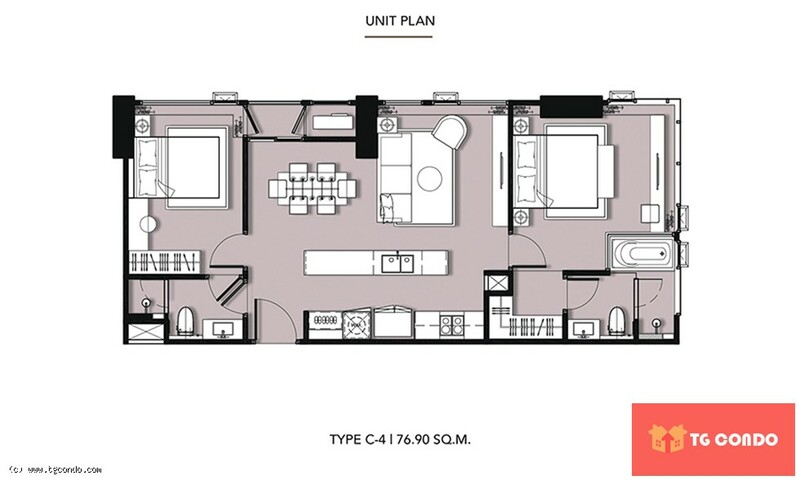 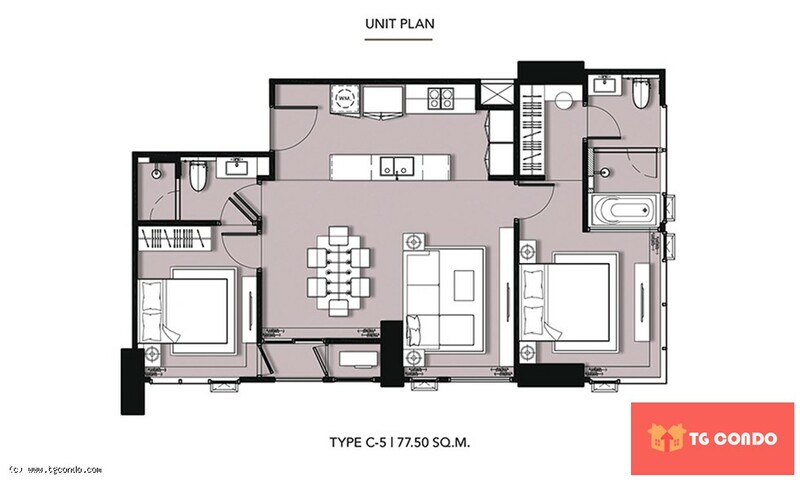 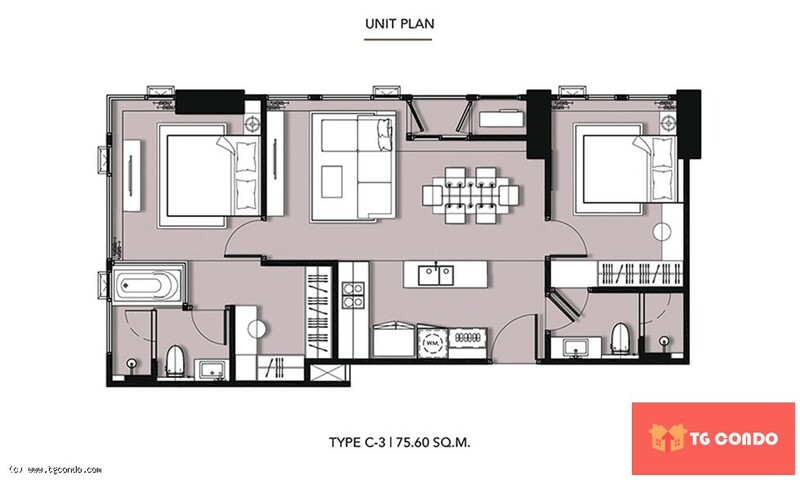 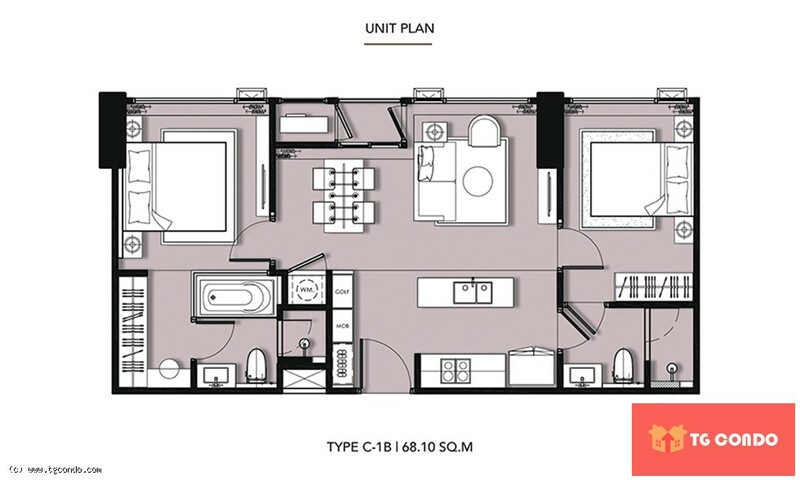 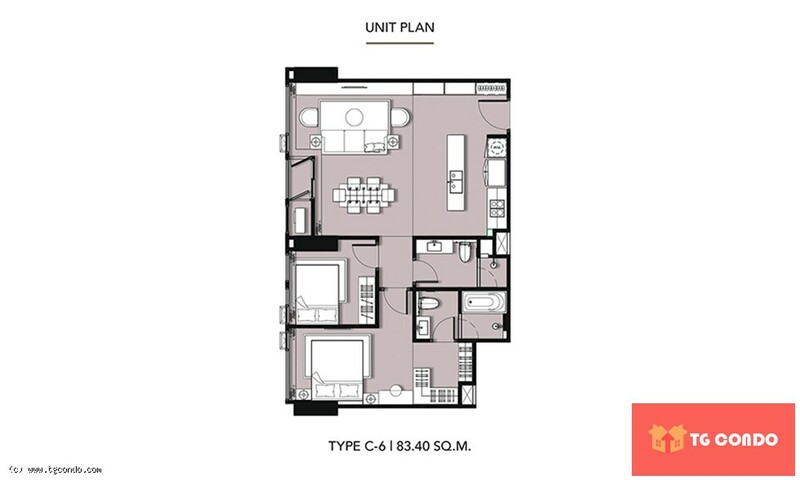 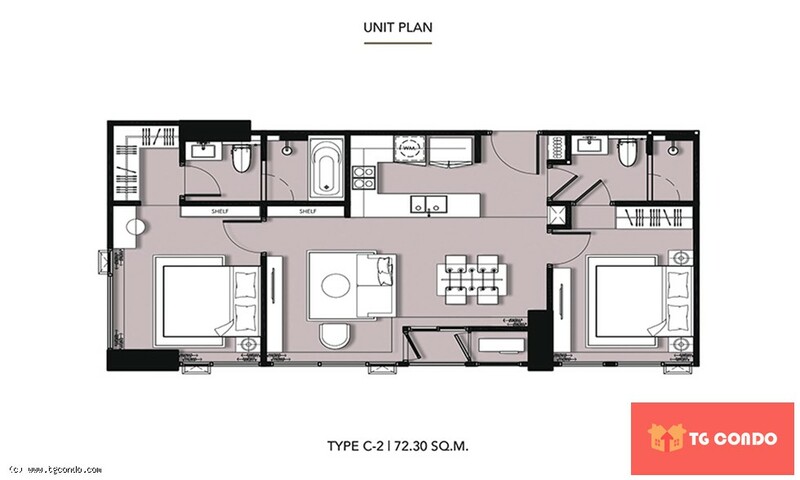 Rooms are available in 1 Bedroom-3Bedrooms. Expected completion in the year 2020.